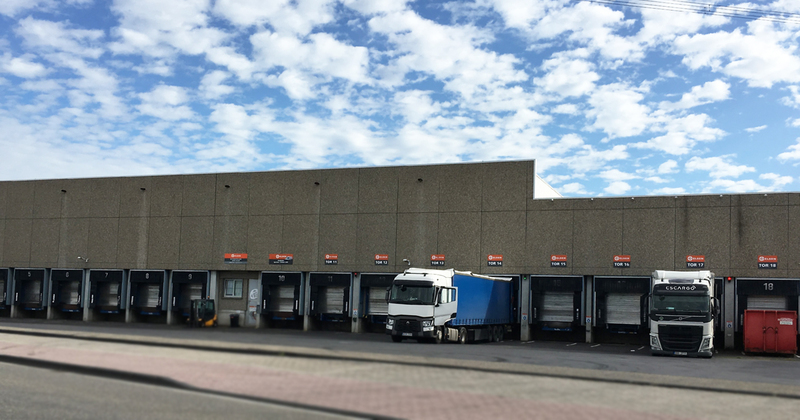 Garbe Industrial Real Estate GmbH has acquired six logistics properties from Lidl, one of the leading companies in the food retail sector in Germany, for Garbe Logistikimmobilien Fonds Plus (GLIF +). The portfolio is only partially and short-term leased and thus has considerable potential for increasing returns. Institutional Investment Partners acts as an asset management company for GLIF +, a core-plus-oriented logistics real estate fund. Legal acquisition consultancy was provided by the commercial law firm Hogan Lovells International LLP. In addition, the project management and consulting firm Drees & Sommer SE performed the technical purchase audit. Since its launch at the end of 2016, GLIF + has already acquired 14 properties valued at approximately 260 million euros and achieved an average return of 13 percent.